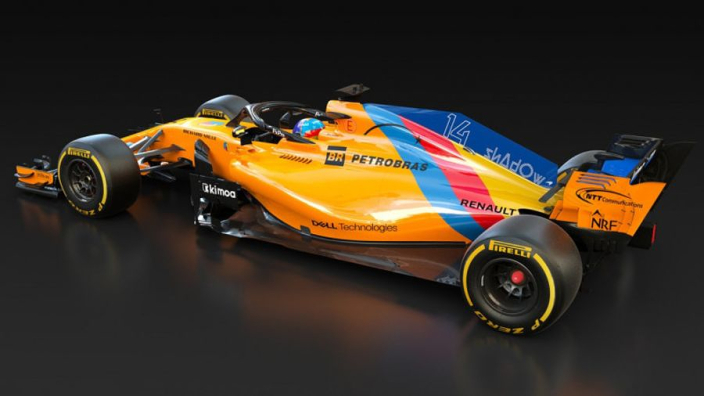 McLaren have revealed a special livery that will be run during this weekend's Abu Dhabi Grand Prix to mark the end of Fernando Alonso's Formula 1 career. Alonso is bowing out after the race at the Yas Marina Circuit, following 17 years in F1. Alonso will chase 'Triple Crown' gory at next year's Indianapolis 500 as well as continue World Endurance Championship commitments with Toyota, having grown frustrated at what he perceives to be a "boring" state of F1. The two-time world champion will likely race in F1 for the final time this week, although he has talked up the possibility of making a stunning comeback more than once. But McLaren are paying tribute nonetheless, in a move to tank Alonso for five years of service to the team across two spells. 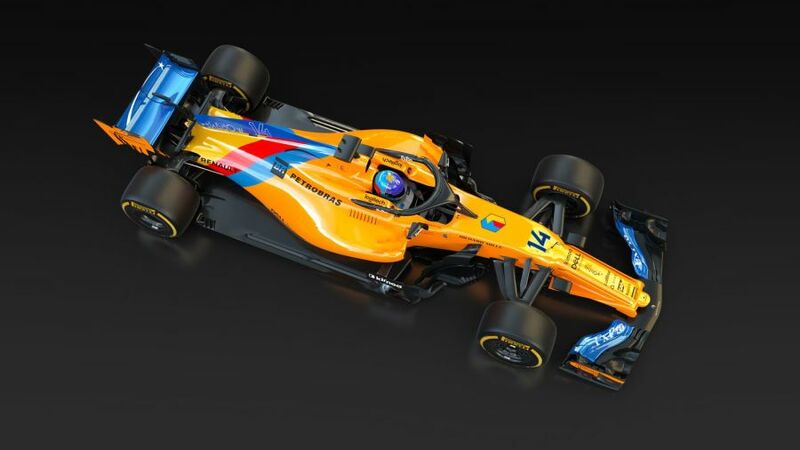 McLaren CEO Zak Brown said: "We're incredibly pleased and proud to be able to race a special one-off livery for Fernando in Abu Dhabi this weekend. We want his last grand prix to feel special in every way, and this was just one of the ways we could reflect that. "We worked closely and collaboratively Fernando, and then with the FIA and Formula 1 to make the change for this one race, and they were all hugely supportive of the move.